IXL Home is a leading marketer and distributor of premium brands for the home. IXL Home is the exclusive distributor of iRobot for Australia & New Zealand. 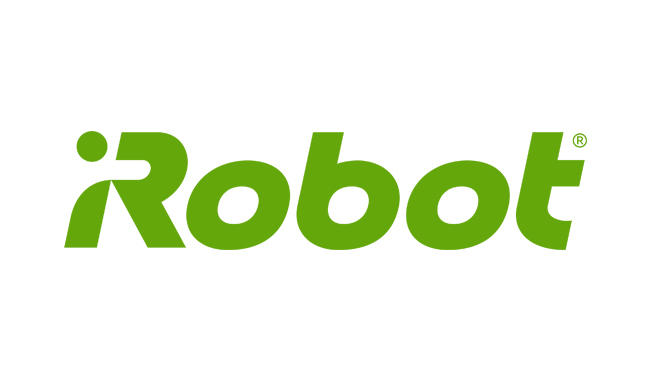 iRobot has a rich history steeped in innovation and is the leading global consumer robot company, designing and building robots that empower people to do more both inside and outside of the home. 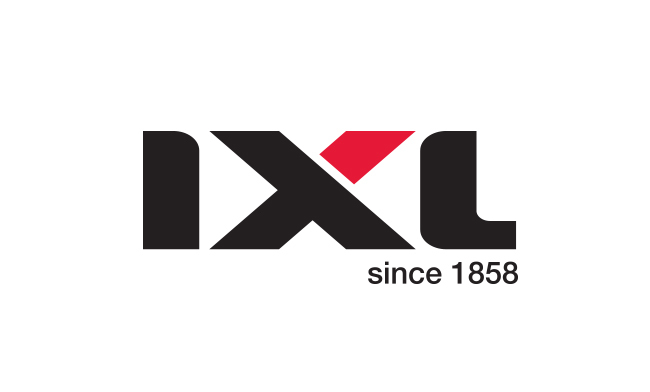 For over 150 years the IXL brand has been synonymous with high quality consumer products, innovative product development and Australian know-how. From the humble beginnings through to today and beyond, IXL continues to deliver innovative product solutions for your home. Cannon has a proud history of manufacturing quality gas heaters for almost 15 years in Victoria. 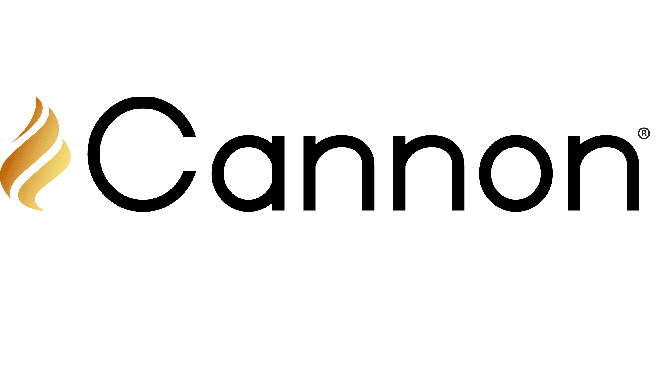 Designed for Australian conditions and with recent product launches in combustion and strip heating, Cannon is quickly becoming a leading heating specialist for the home. IXL Home is the exclusive distributor of Blueair in Australia & New Zealand. Blueair creates the world's best air purifiers that combine high-efficiency, low-noise air purification with good design. Innovated with love in Sweden to bring you cleaner, healthier indoor air.